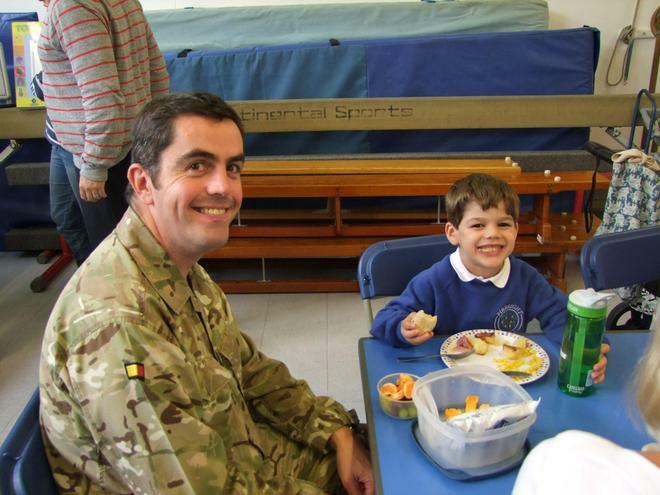 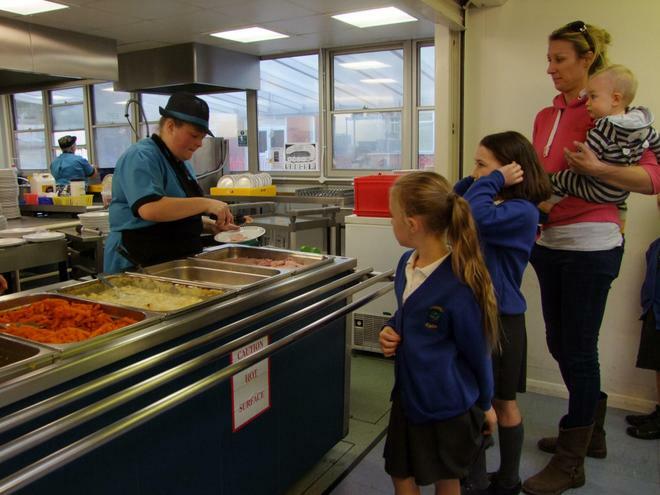 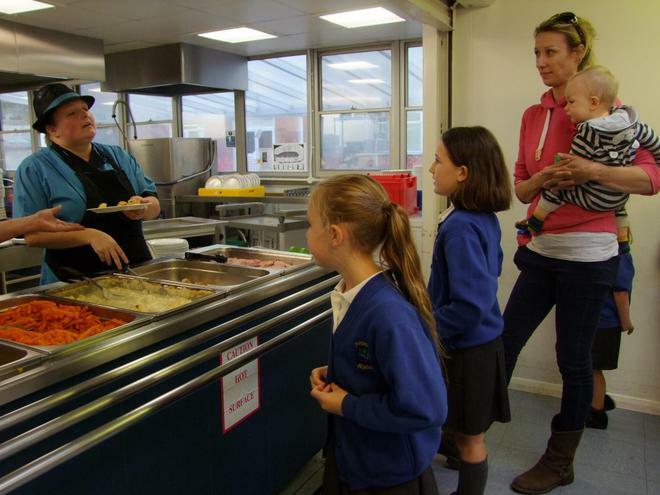 Family Lunch was undoubtedly the highlight of a fabulous week at Pirbright and the ladies in the kitchen certainly laid on a feast for everyone. 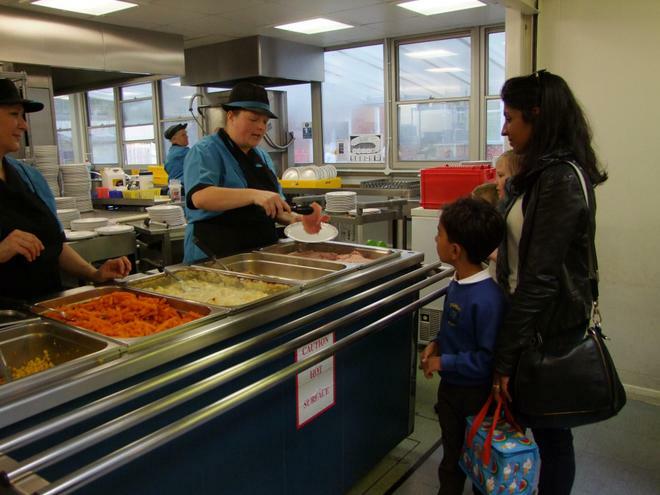 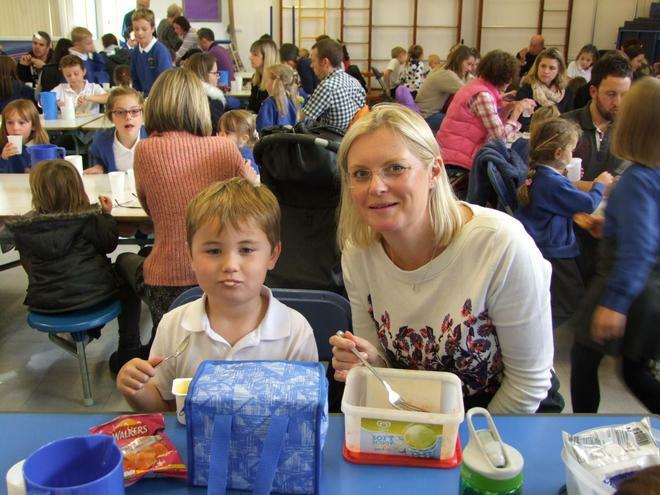 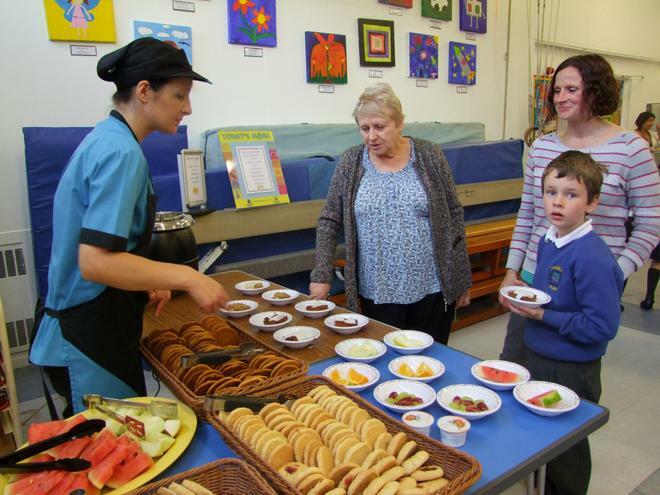 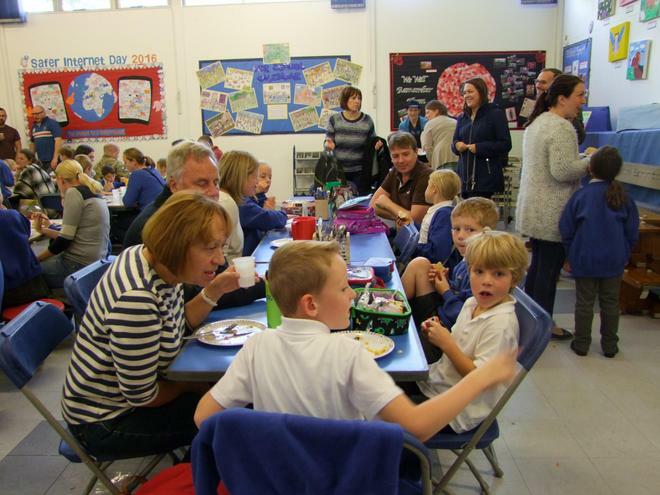 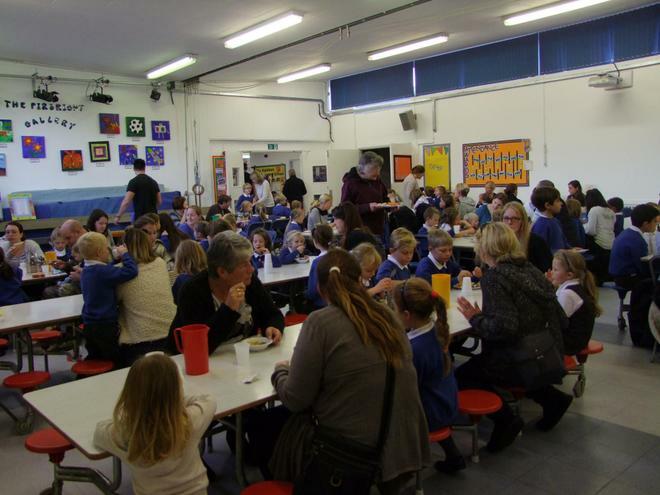 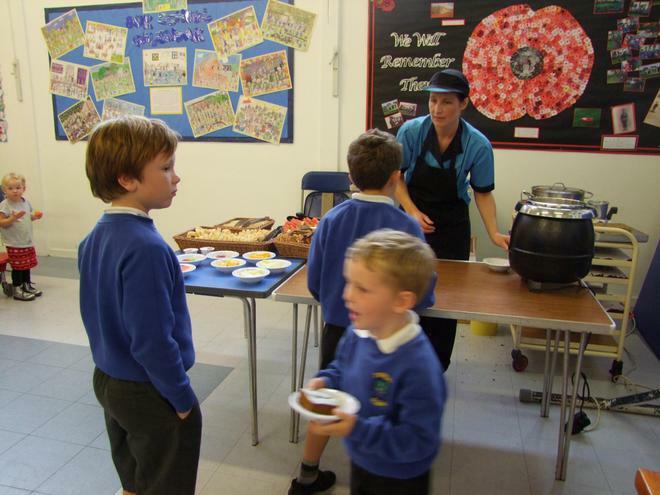 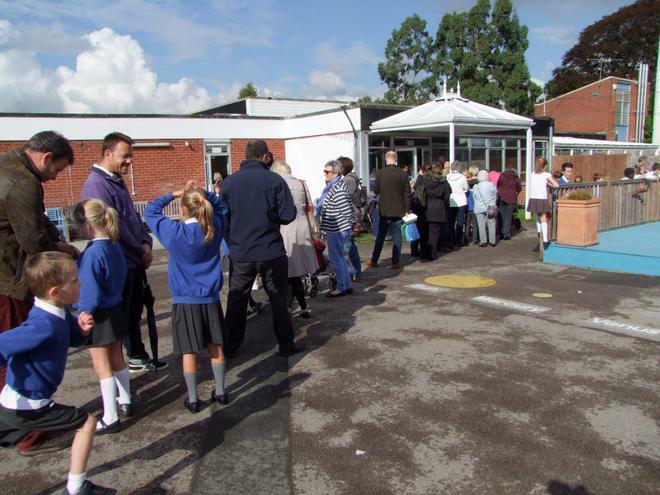 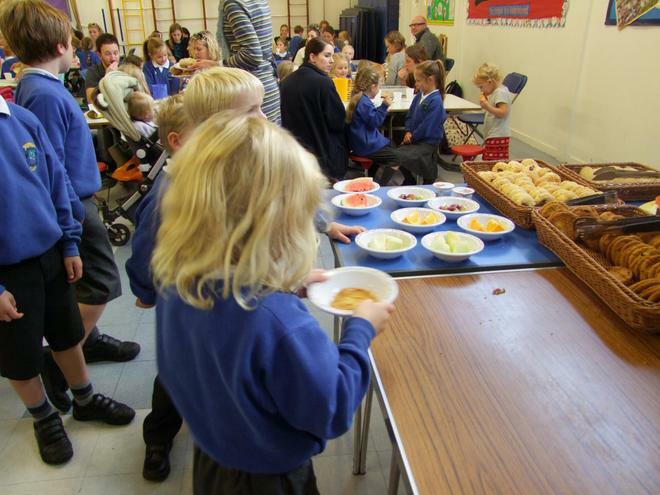 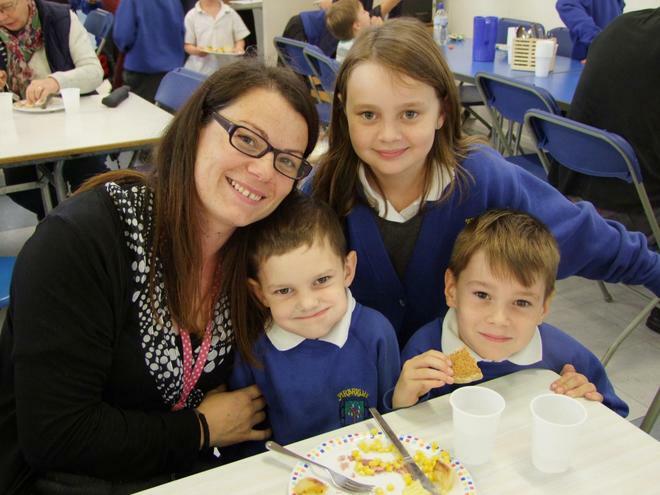 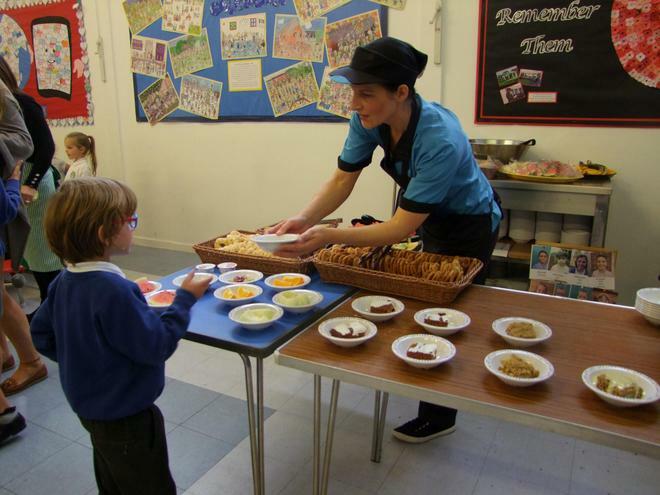 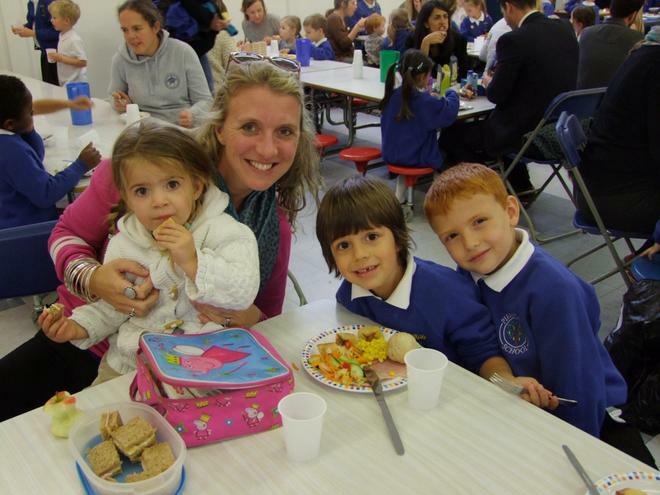 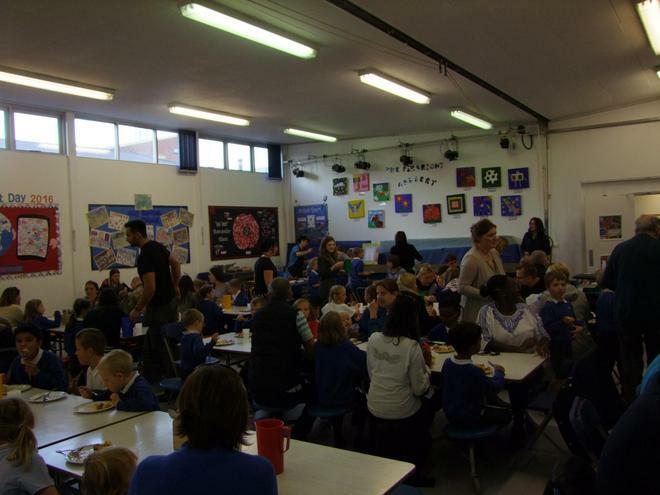 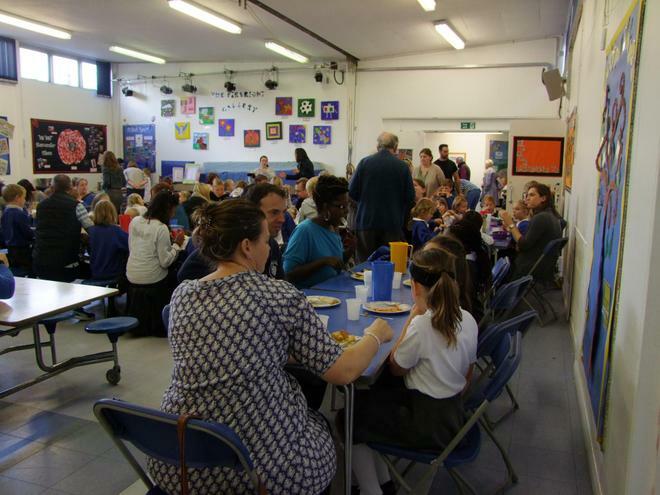 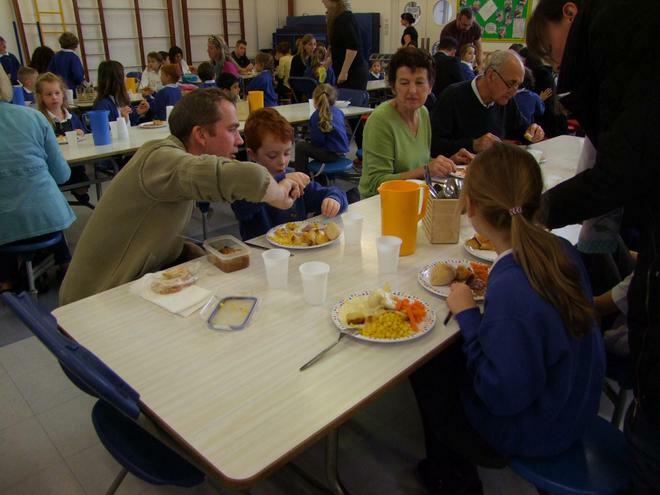 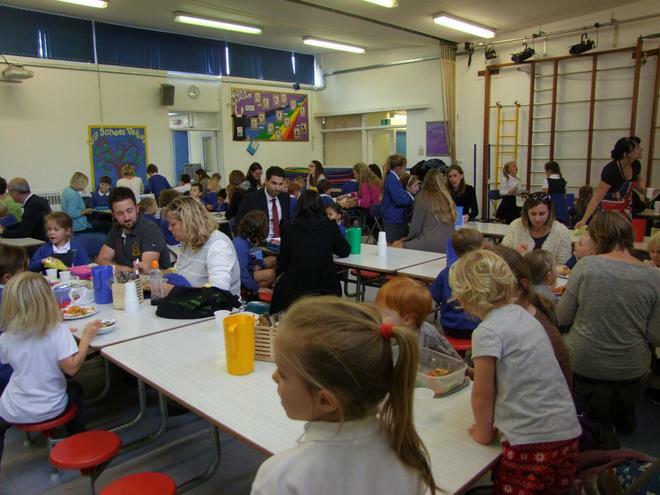 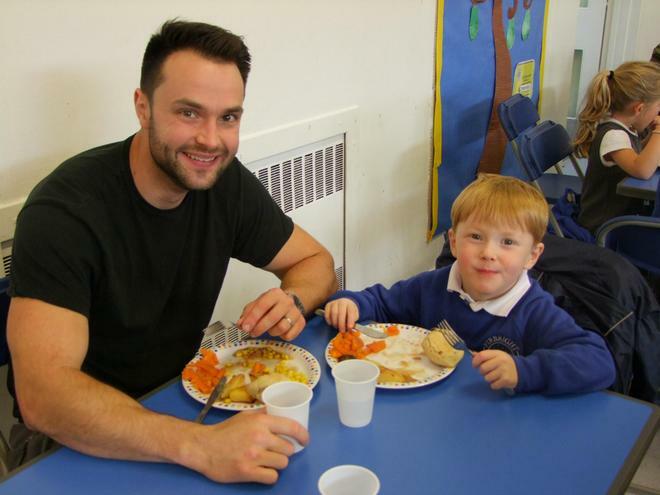 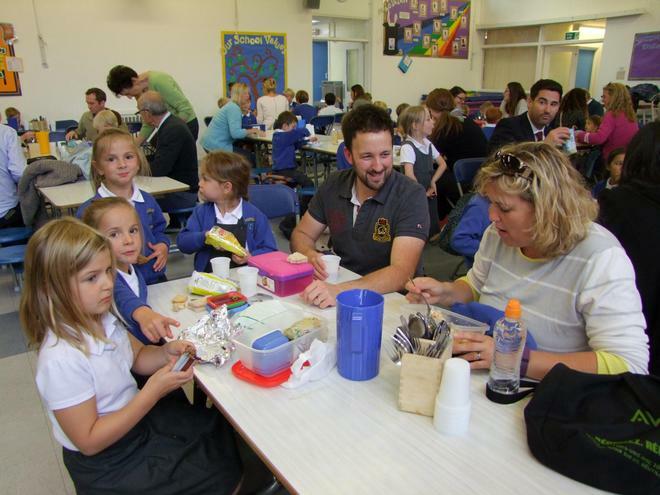 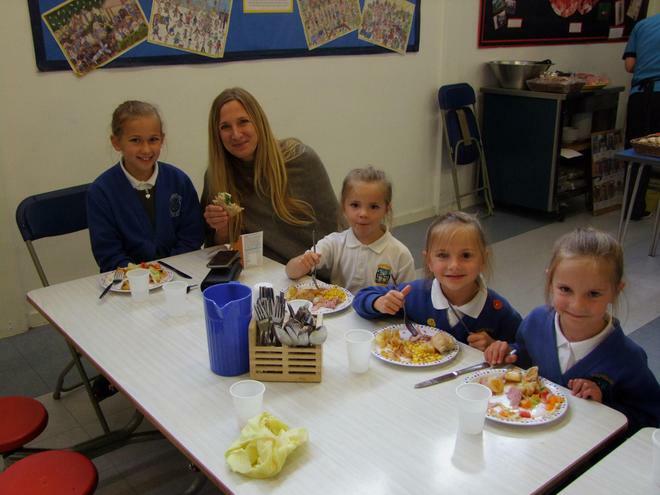 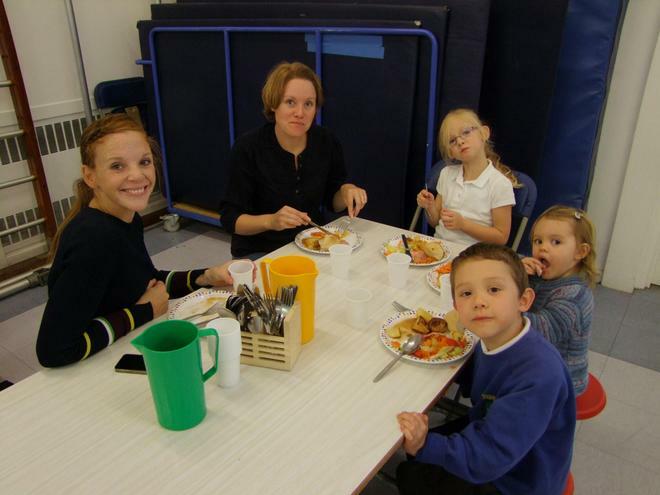 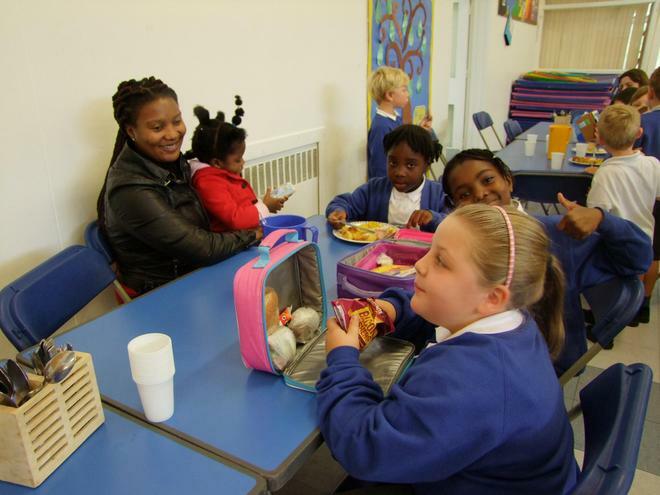 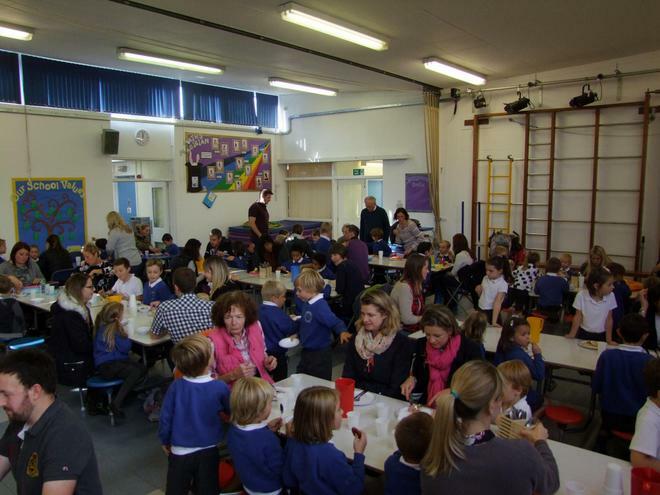 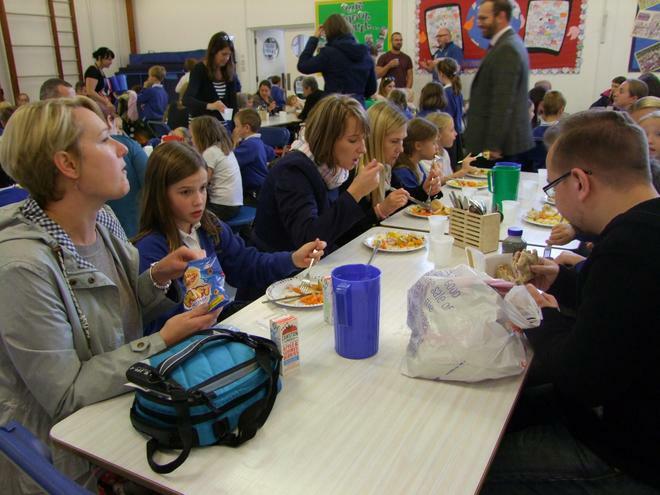 It was lovely to see all of the children welcoming parents and grandparents into school and enjoying a fantastic lunch with them. 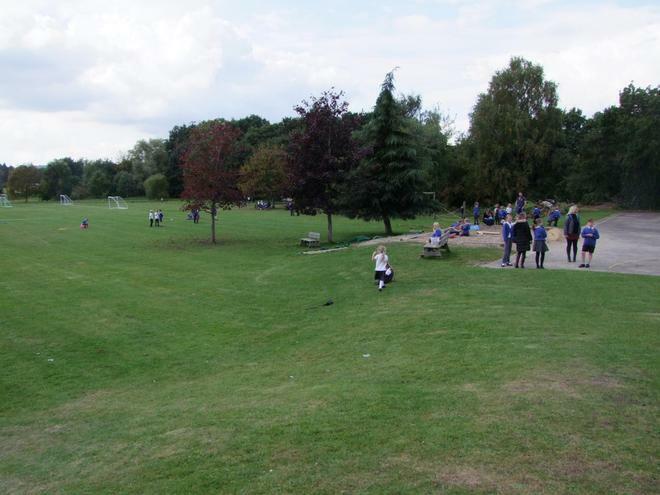 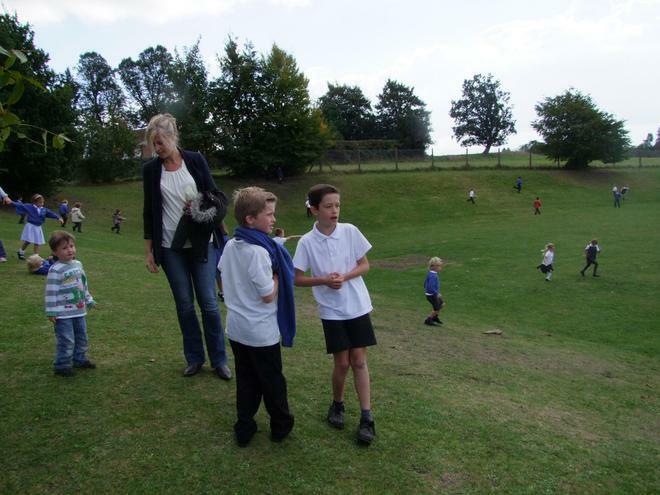 Whilst the sun didn’t exactly shine, the weather was definitely an improvement from the rainy start to the day!